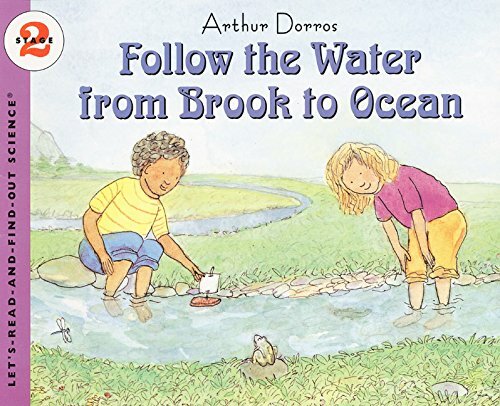 2010 marks the 50th anniversary of this outstanding series created in 1960 by Franklyn M. Branley, Roma Gans, and Elizabeth Riley. 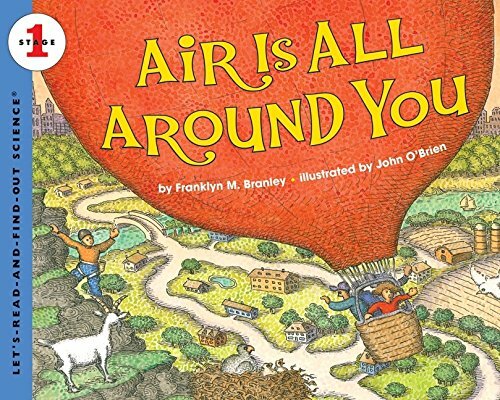 Branley was an astronomer, teacher, and author, Gans was an educator, and Riley was a children’s book editor. 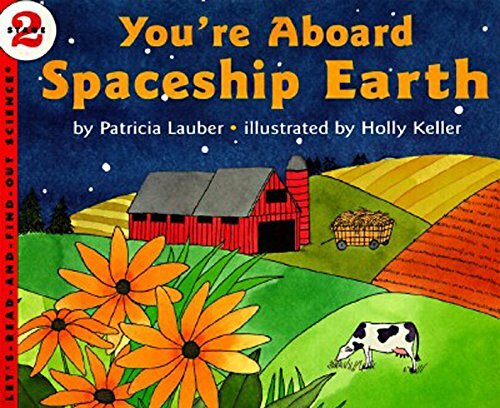 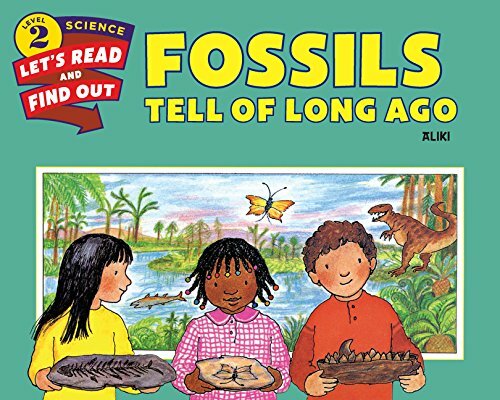 Since its inception, the series has served as an introduction for children to a wide range of scientific subjects, combining read aloud narrative with appealing illustrations. 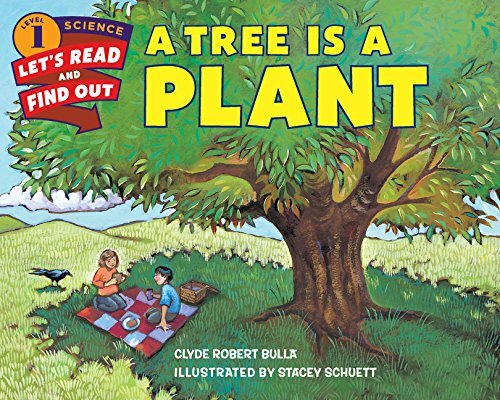 Let's-Read-and-Find-Out titles cover subjects in the standard K–3 school curriculum such as The Human Body, Plants and Animals, The World Around Us (physics), Dinosaurs, Space, Weather and Seasons, and Our Earth. 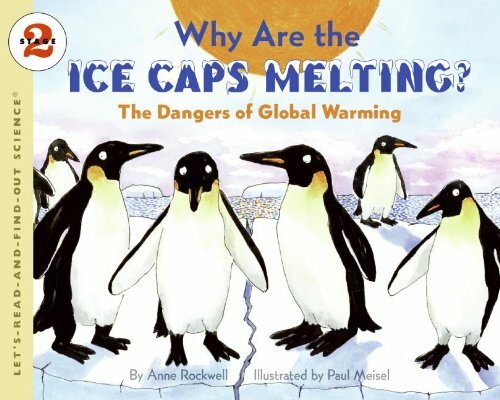 Recently published titles include environmental and ecological topics. 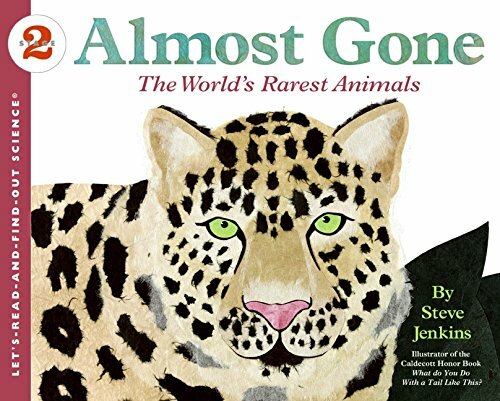 Anne Rockwell, Steve Jenkins, Aliki, and Patricia Lauber are just some of the highly-respected nonfiction authors and illustrators who have contributed to the Let's-Read-and-Find-Out series. 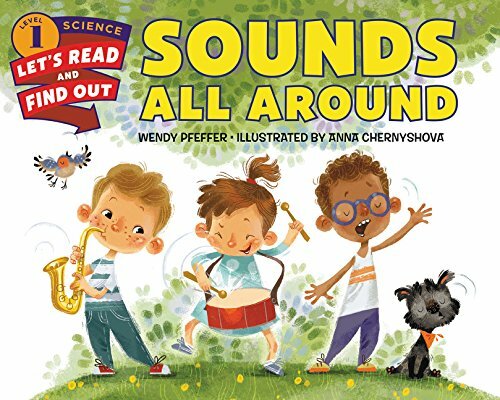 Designed and revised to be developmentally appropriate for preschool to age 8 readers, the series has remained a preeminent science book resource for schools and libraries worldwide. 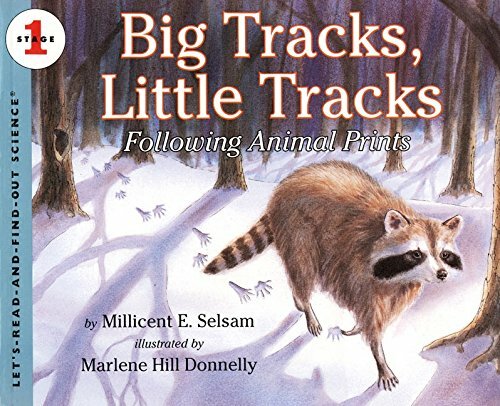 More than 100 titles are currently in print.